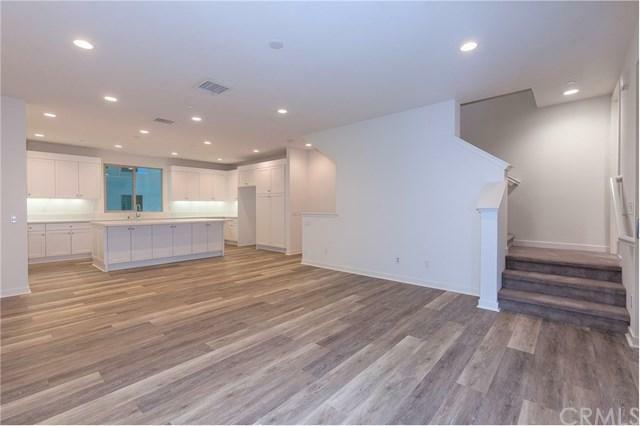 Brand New, never lived in fully completed 4 bedroom Cadence Park home. Best value for brand new 4 bedroom!! 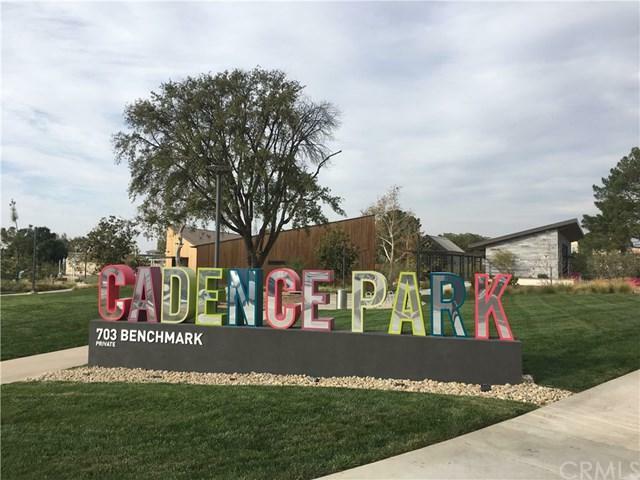 This popular and spacious Muse collection is ideally located within walking distance to new Cadence Park Elementary school and beautiful Art Walk! Welcome home as you enter in on the first level to spacious downstairs main level spacious bedroom suite with full bathroom, sitting area with refrigerator and sink. Perfect for in-laws or guests! Upstairs is tastefully designed with upgraded grey wood laminate flooring and upgraded quartz light stone kitchen island & counters. 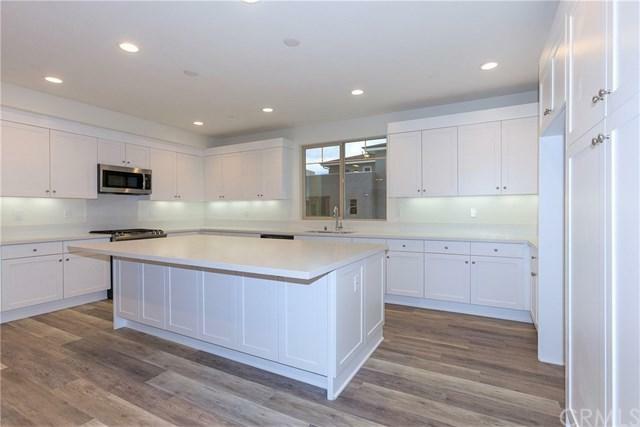 Kitchen flows nicely into the open living room for dining and entertaining for family and friends. Attached patio off the living room which is perfect for relaxing and enjoying your Great Park neighborhood views. Three additional spacious bedrooms on third floor with brand new grey carpet, walk-in closets and lots of natural light. Generously-sized Master Bedroom with ensuite bathroom; double sinks, walk-in closet and step-in shower. 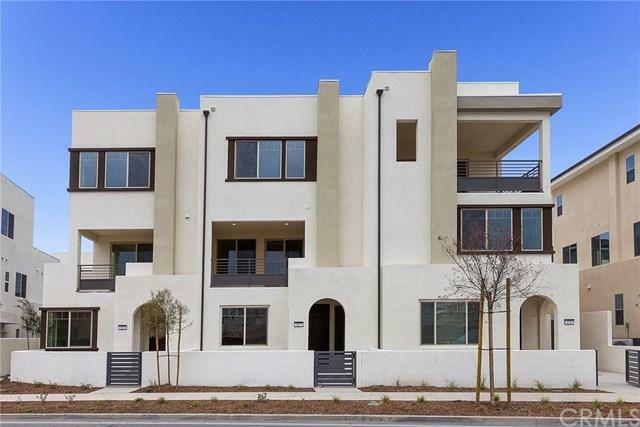 Neighborhood school is walking distance to Award Winning Irvine Unified School, Brand New Cadence Park K-8 School, neighborhood amenities and the Artwalk! Minutes away from The Irvine Spectrum Center, the Great Park Amenities and Orange County Beaches.